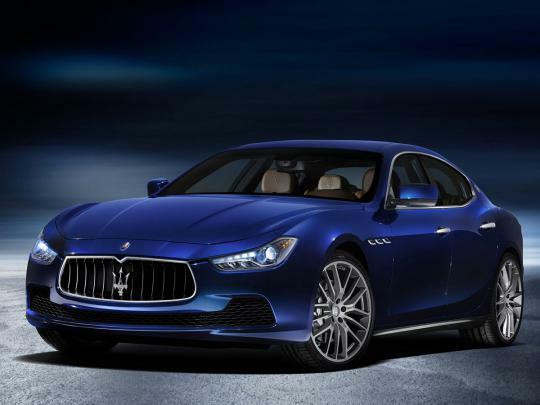 The Ghibli Diesel is the first ever diesel-powered car in Maserati’s history. Underneath the bonnet lies an innovative 3 litre V6 unit that boasts all the very latest in diesel technology – a vehicle that is very much in keeping with Maserati 275 HP (202 kW)* enables it to surge from 0 to 62 mph in just 6.3 seconds and reach a top speed of 155 mph. 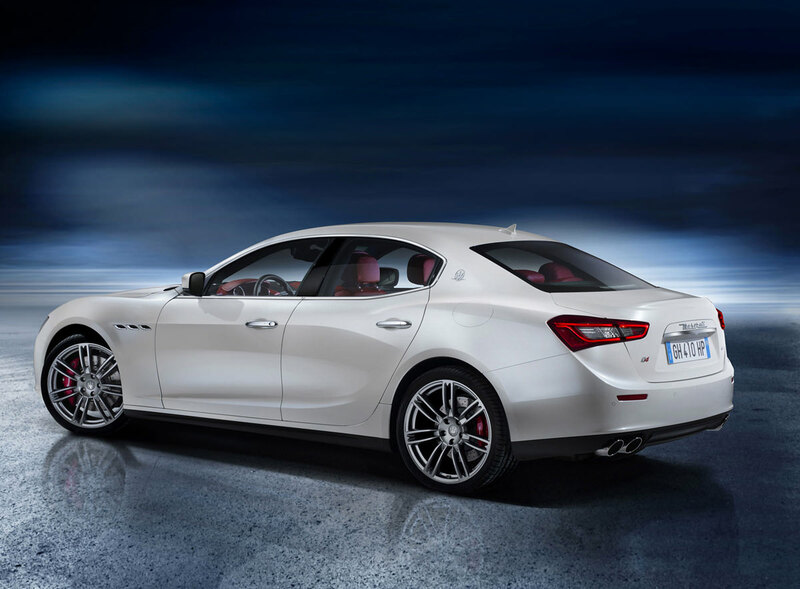 The Maserati Ghibli’s unique personality is also expressed by its interior: the soft leather of the seat upholstery can also be used on the dashboard and doors, plain surfaces on which original two-tone combinations can be created for a more sporty or elegant interior. 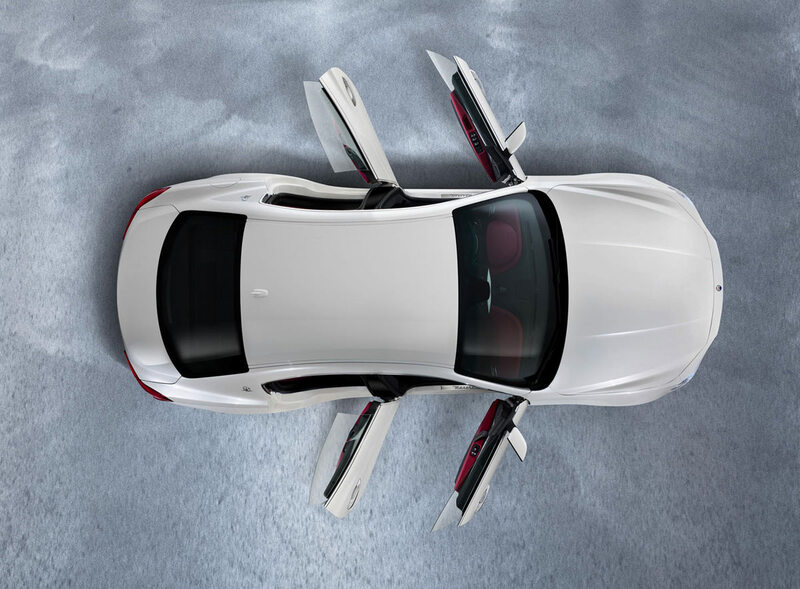 Not to mention the exquisite stitching, the epitome of traditional craftsmanship. 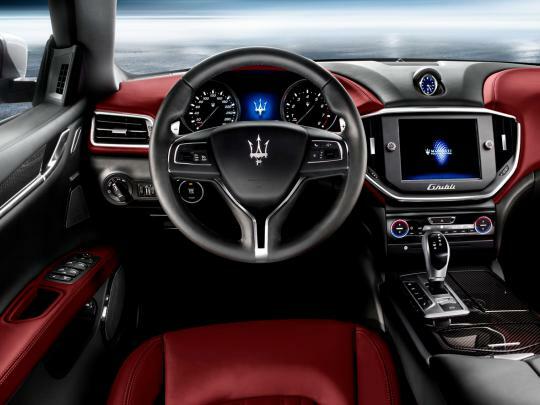 The smooth lines of the dashboard immerse passengers in an atmosphere of pure luxury: two side panels converge in the centre, also drawing in the top section, adorned with the traditional Maserati clock with blue face and aluminium details. 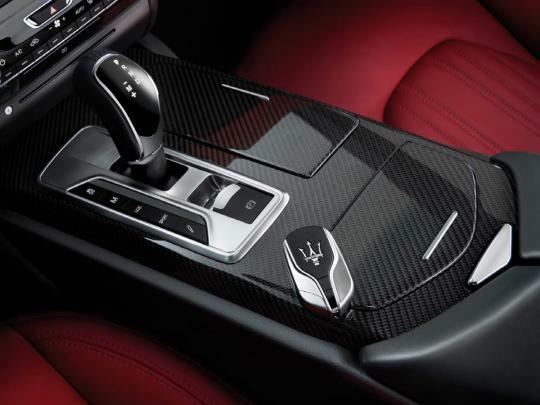 In the middle, the large 8.4” display of the Maserati Touch Control is the portal for accessing the car’s entertainment technologies. The front of the car is dominated by the distinctive Maserati radiator grille, with concave vertical fillets inspired by the GranTurismo and the A6 GCS Berlinetta, a famous icon from the past. 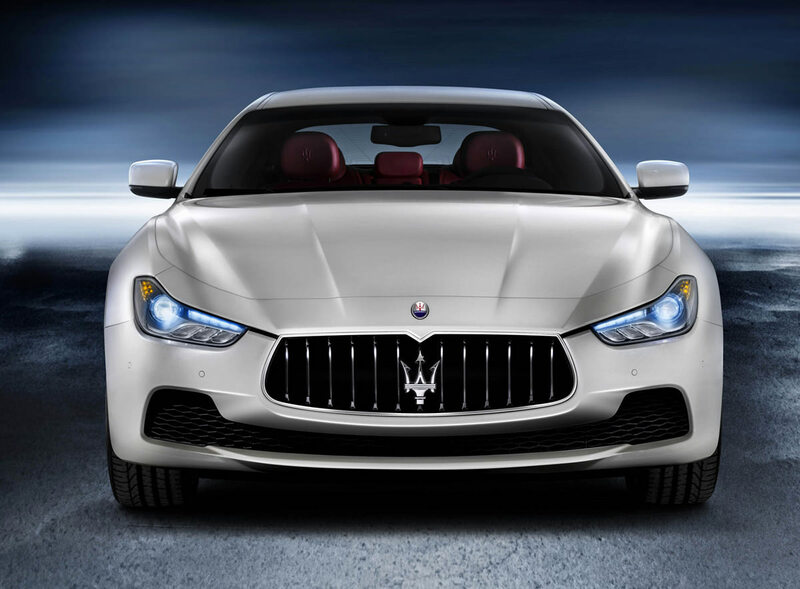 The matt black finish of these features contrasts with the chromed surround and the large Trident logo suspended in the centre, on which the aggressive headlights converge. 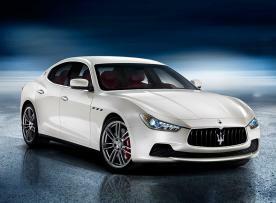 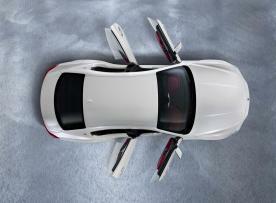 The design of the radiator grille is emphasised by the line of the mudguards and the long engine hood. 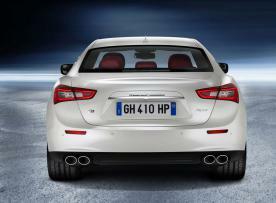 The Ghibli Diesel is the first diesel-powered car in Maserati’s history: underneath the engine hood there is an innovative 3 litre V6 unit incorporating all the benefits of the very latest diesel engine technology. The engine is still very much in keeping with the Maserati tradition thanks to its sporty temperament and 275 HP capacity (also in 250 HP in Italy) which enables the car to surge from 0 to 100 km/h in 6.3 seconds, with a top speed of 250 km/h. The performance figures speak volumes about the excellent efficiency of the Ghibli Diesel’s engine, which is reflected even more clearly by its fuel consumption and emissions data: 6.3 l/100 km and 167 g/km in the mixed cycle are extremely impressive values, achieved partly thanks to the Stop&Start system that shuts down the engine whenever the car stops and restarts it automatically when it is time to move again.